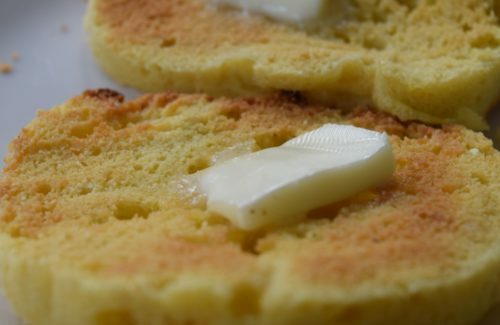 I love a good savory Irish Soda Bread (aka Buttermilk bread). 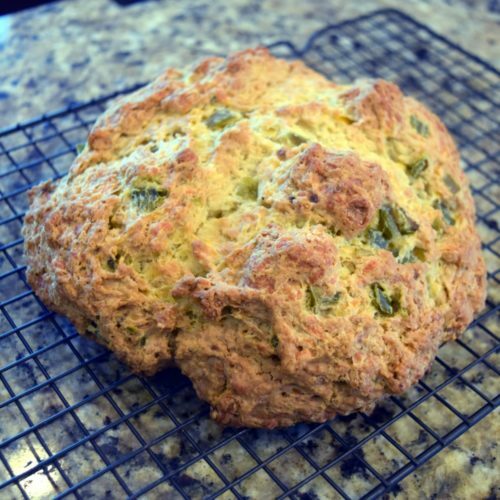 This Jalapeño Cheddar Irish Soda Bread is quick and easy to make. 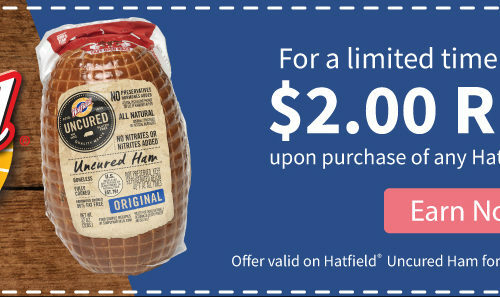 I made it to go with my Instant Pot Corned Beef and Cabbage for St Patrick’s Day….